FRESNO, California (KFSN) -- Kori Ali Muhammad, 39, shot a security guard multiple times at the Motel 6 at Blackstone and Ashlan on Thursday, Fresno Police say. The unarmed security guard, 25-year-old Carl Williams, later died at the hospital. 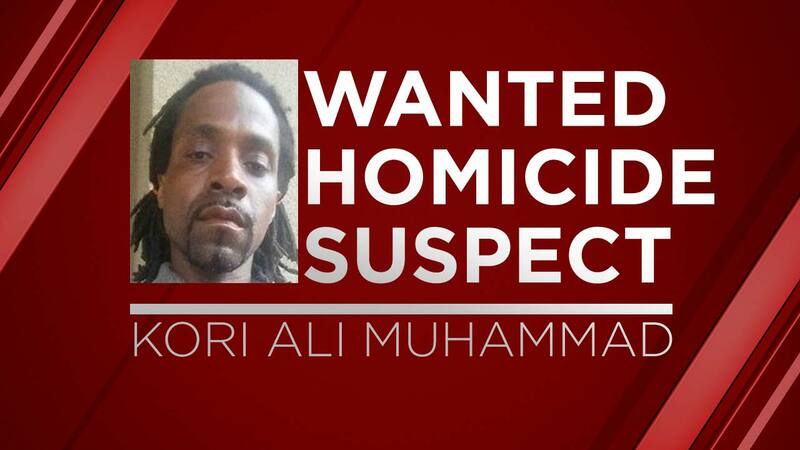 Fresno Police say Muhammad is a homeless man who is known to frequent areas along the railroad tracks from the Fresno City College area to the Bullard Loop area. Muhammad should be considered armed and dangerous. If you see him, please call 911 immediately. If you have any information, you are asked to contact Crime Stoppers at (559) 498-7867 (STOP).